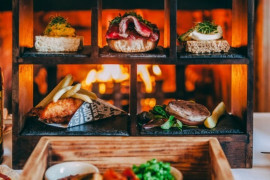 A great gift for someone truly special. 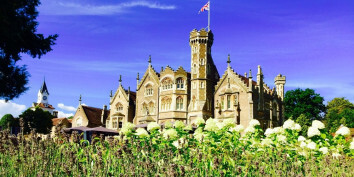 Offer them the freedom to enjoy Oakley Court the way they want. 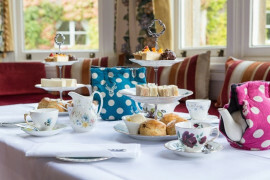 Why not take the best of both worlds and enjoy one of each of our beautifully prepared Afternoon Teas. 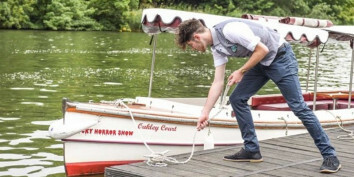 Fancy the idea of captaining your own boat? Why not! Thanks to our self drive electric boats you can be a skipper in no time. 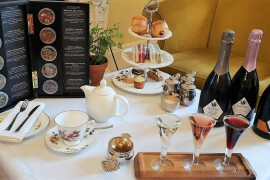 Unwind in style and relax on the set of pure splendour. 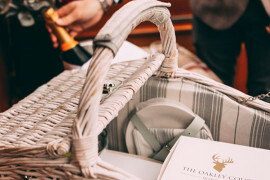 Enjoy your hamper on the 33 acres of our magnificent rural grounds or take further afield. 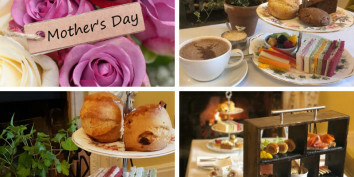 Take tea like the Queen amidst a beautiful country house with magnificent rural grounds residing on the banks of the River Thames. 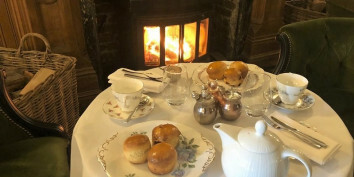 Everything in life is made better with a good cup of Tea and a freshly cooked Scone.